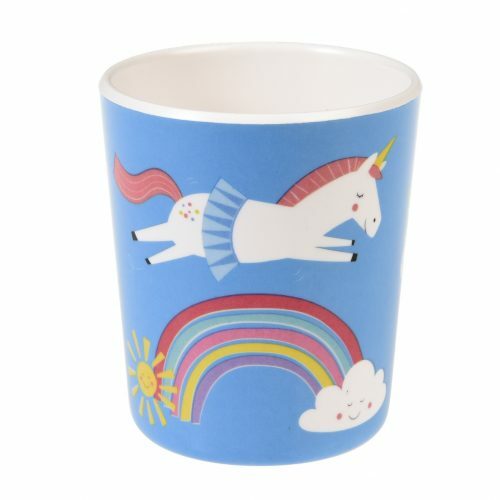 Jeremy’s Home Store have a stunning range of unicorn gift ideas. 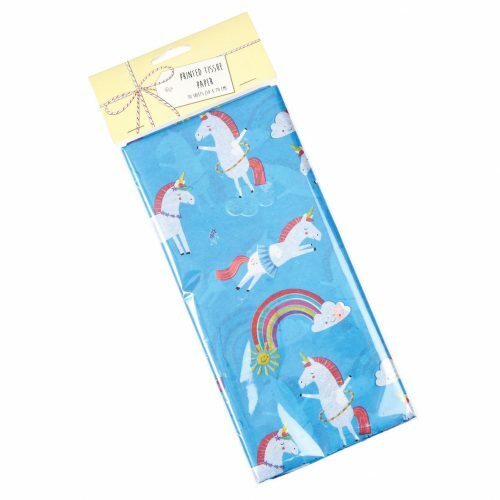 This wonderful selection of unicorn gifts makes the ideal present to give to an important person in your life. 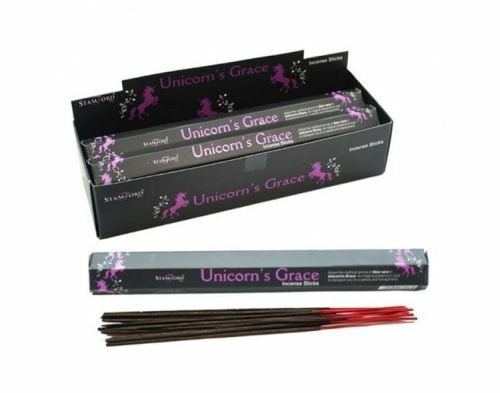 They are perfect to give to both your family and friends. 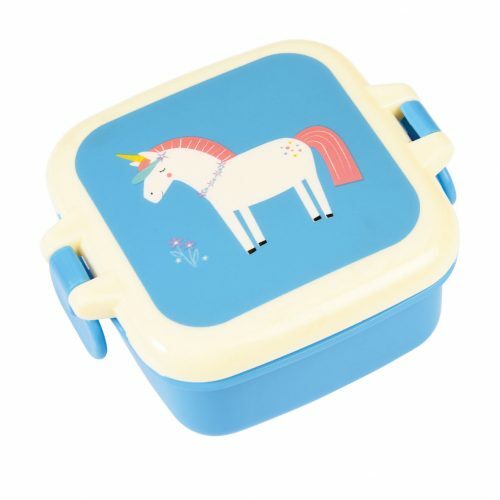 Not only do our cheap unicorn gifts provide excellent value for money, they are also very practical too. 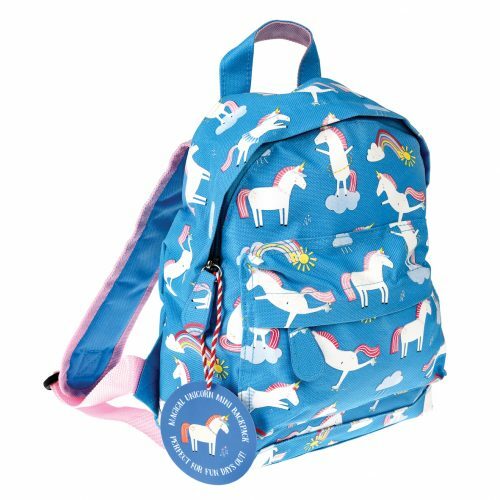 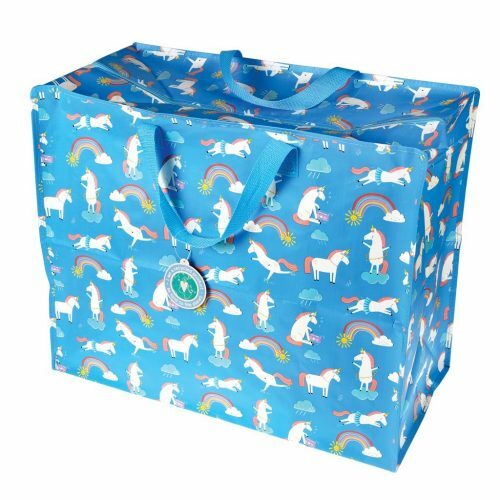 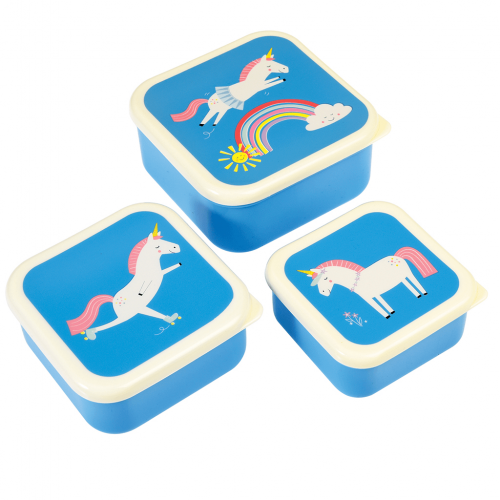 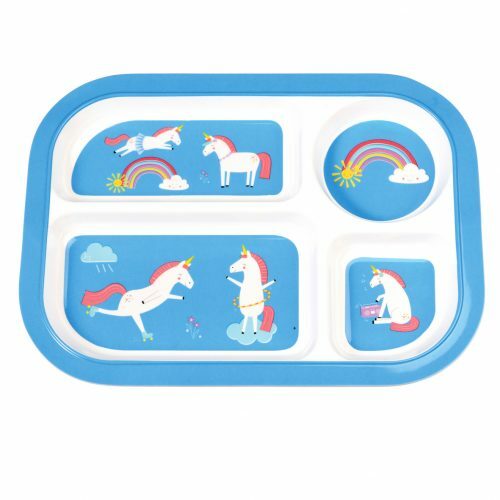 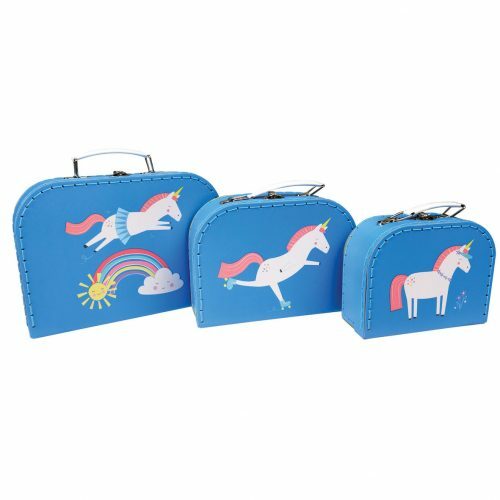 Our unicorn gifts include storage bags, snack boxes as well as cuddly toys, backpacks and kitchen items. 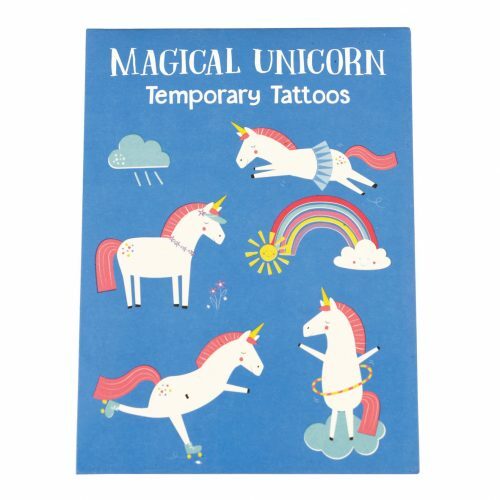 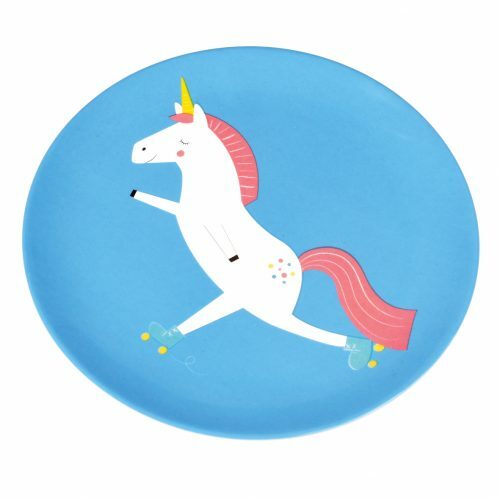 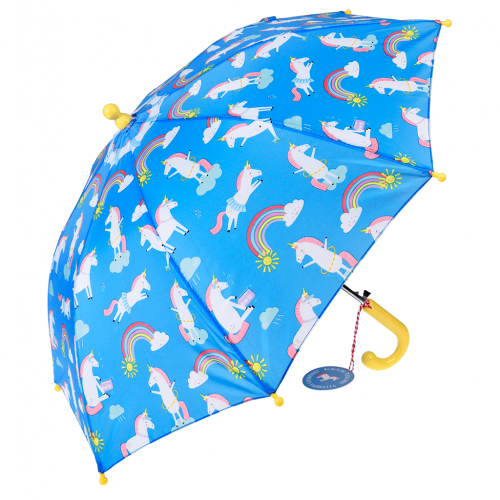 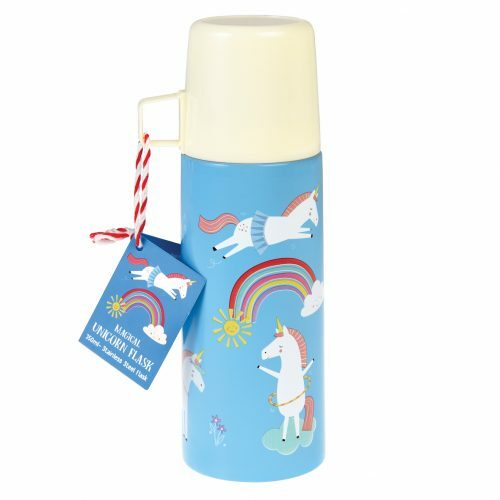 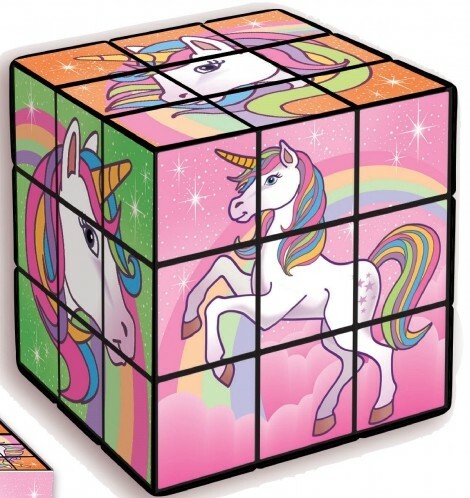 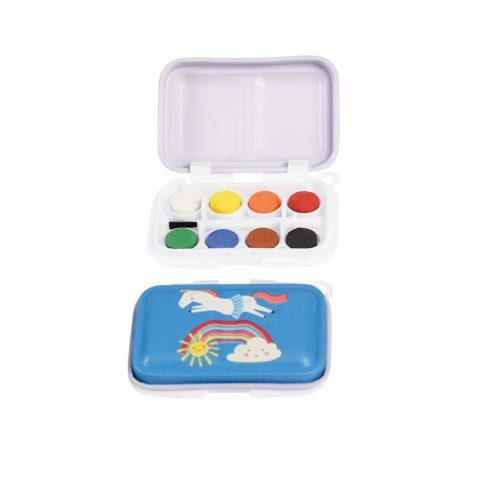 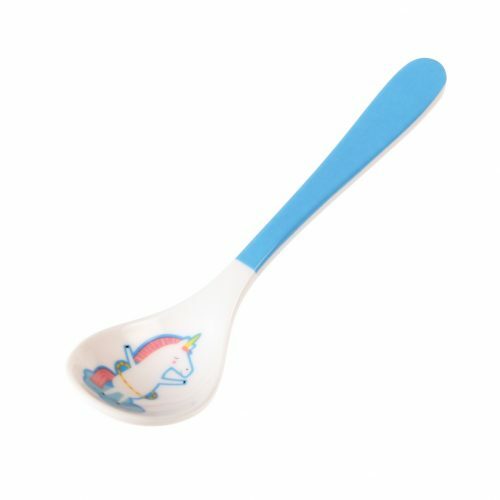 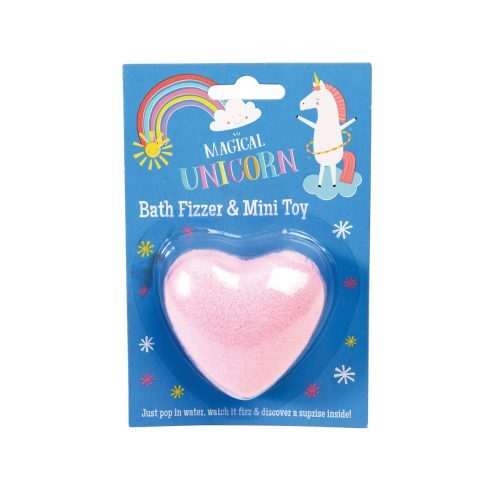 The diverse assortment of unique unicorn gifts we stock can be purchased both online and instore and is suitable as a gift for men, women and children, no matter their age. 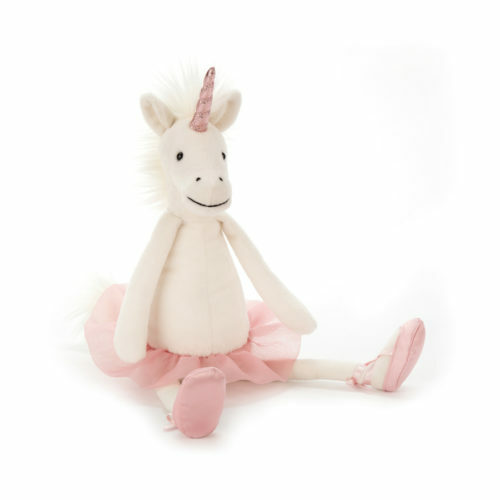 These gorgeous gifts make for an ideal birthday present or stocking filler. 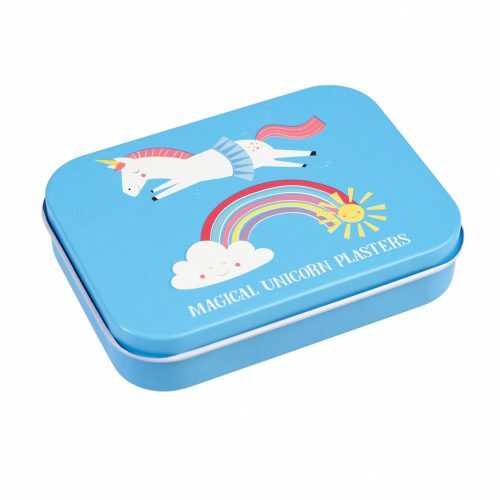 For further details about our variety of unicorn themed gifts please do not hesitate to contact us. 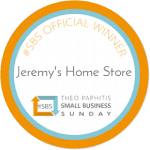 You can do this by calling us on 01892 525976 or via email at shop@jeremyshomestore.co.uk. 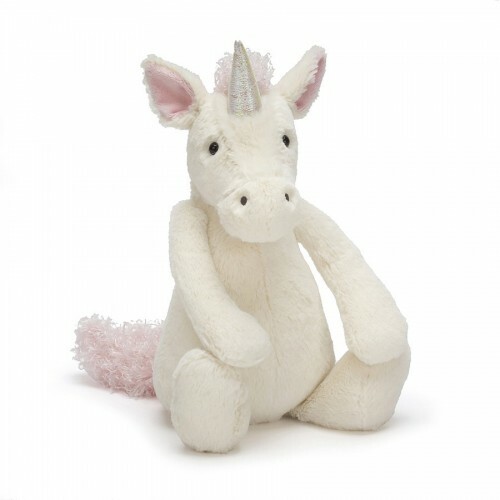 Our helpful, knowledgeable team will be able to answer any question you have regarding our unicorn gift ideas range. 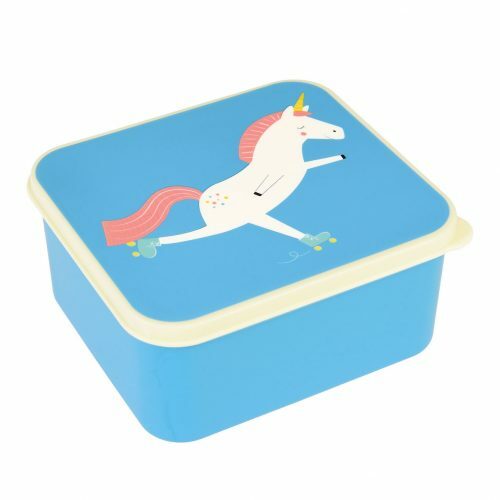 Great for storing just about anything! 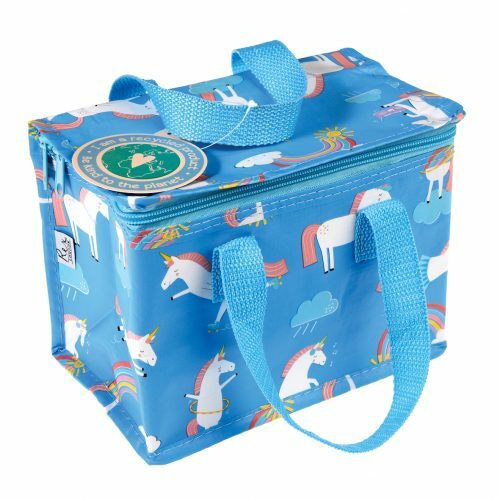 Perfect for packed lunches & picnics! 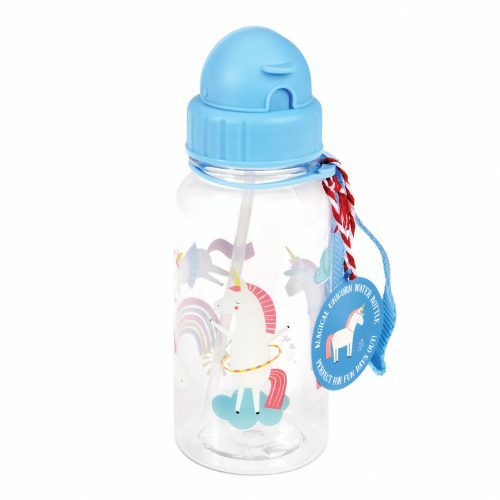 Drop in water to release the unicorn! 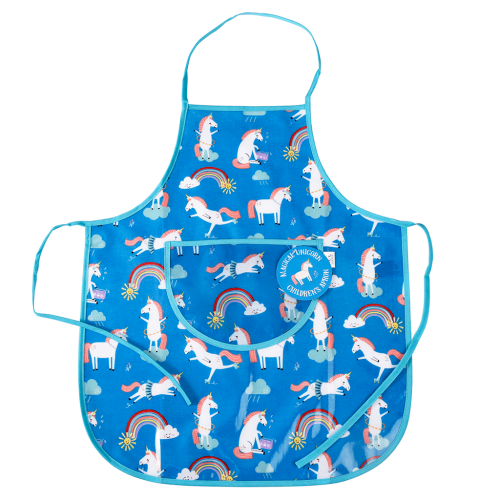 The perfect cover up for any messy activities!